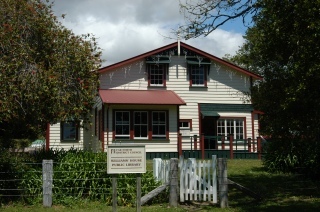 The Friends of the Williams House Paihia Library Incorporated are a voluntary group who support the development of the library, the upstairs gallery and the historic Williams House. The Friends enjoy an excellent working arrangement with the Far North District Council and the Williams family who support the many projects the Friends undertake. � Upstairs gallery: This has been equipped with an art hanging display system, lighting and carpet. The gallery is available for local artists to display their art. Since January 2010 the gallery has been run by the library. If anyone is interested in using the gallery, please contact Rae Baker, Librarian, directly at rae.baker@fndc.govt.nz. � Restoration of the Old Stone Shed: The Friends organised the restoration of this historic shed. Once used as a school house, this shed is steeped in history. The next stage of the project is to organise a display within the shed that details its historic significance and the many uses of the shed. This will be merged with the latest project completed - a history trail through the gardens. provide facilities for community use in Williams House, books and equipment for the Library and also the projects undertaken by the Friends. When funds are available, we also support other community initiatives, such as Focus Paihia. The Friends welcome the donation of good quality used books, which they will collect if necessary. Contact the Garage Book Sale co-ordinator Margaret Rasmussen at margras@gmail.com. � Restoration of the pumphouse in the grounds of Williams House. As well as the shed itself needing to be completely rebuilt, the pump required a complete overhaul. Initial checks had indicated that the pump was still in running condition, but more comprehensive checks on the pump, the bore and the pressure tank were needed before it would be able to be used. The pump was restored to working condition and we now to use the water provided for watering the gardens, enabling us to become more self-sufficient. As a further enhancement, we will provide a secure viewing door to enable public viewing of the pump operating. � Brochure: A brochure had been published some years ago explaining the history of the House, gardens and site. 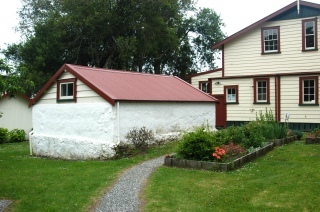 The site has direct links with the Reverend Henry Williams who arrived in Paihia in 1823 to establish an Anglican Mission Station. The supply of these brochures has run out and a new brochure is in the planning stages. It will also contain information and a map about our history trail. It is proposed that this will available, as before, from the Paihia Library, Paihia i-Site office or at the Williams House garage, (during book sales days). � Work has been completed on our history trail, which allows visitors to understand the various features of the gardens and their historical significance to Williams House. The Friends commissioned Visual Solutions to provide interpretive signs that we hope will enhance the experience of Williams House for our visitors. More detailed Information about the trail's points of interest can be found here. � A book, PROTECTING PARADISE IN PAIHIA - The Story of Williams House and Gardens by Fiona Craig, was commissioned to record the living memories of those associated with the House and gardens. This has now been published and the official launch of the book was held in the Williams House grounds with current members of the Williams family as guests. Copies of the book are available from the Friends book sales at the garage. If you wish to obtain a copy, purchase at the garage or please contact any of the committee members listed at the bottom of this page or contact Margaret Rasmussen at margras@gmail.com.  � Garden: This is an ongoing project for the Friends and the helpers. Three large garden seats have been provided and are well used by the many visitors. The Friends also look after the vegetable garden and produce from the garden, when available, will be sold in conjunction with the garage book sale days to raise additional funds for the Friends' projects. The Friends have regular working bees to look after the flower beds. Anyone who would like to join us at working bees or would like to take ownership of an area of the garden is welcome to join us. � The Friends make annual and special donations to the library to purchase books, puzzles and other items, as these are needed. Examples of the special items include; new lighting provided in the children's room and the non-fiction room; and tables and chairs for the outside areas so that visitors can operate their laptops or just enjoy the scenery of the garden. � Our next project is to establish a museum in the Stone Shed. Our intention is to display artefacts relating to the various functions for which the Stone Shed has been used. We have commissioned Worksop E to design and provide a secure viewing system so that our artefacts can be properly conserved and protected. Once the project is completed we will be able to open the Stone Shed and the pumphouse for public viewing on a daily basis. What else are the Friends involved in? � The lights in the library in the children�s room, non-fiction and workroom were organised and paid for by the fund raising of the Friends. � Have you checked the back flap of the book you are reading? Is it one that was bought with donations to the library by the Friends? These have been purchased using proceeds from garage sales of second hand books. Do you have any second hand books we can have? We always need more and we can collect, so please let us know. � The Friends also have volunteer gardeners for most flower beds, but we have paid to get a lot of the heavier work done - that�s why the gardens look tidy all the time. The vegetable garden is currently maintained by a group of pupils from the Paihia School. They decide what to plant, tend the plants, harvest the produce and finally prepare the produce for eating. All along the way they are gaining knowledge and learning practical skills.